DC Partners is an award-winning real estate development and investment firm with the financial strength and expertise to complete assets of all sizes and types. We pursue opportunities through the U.S. Customs & Immigration Service (USCIS) EB-5 program, as well as traditional routes of development. DC Partners develops high-quality residential high-rise, mid-rise, mixed-use and suburban projects. With extensive experience, our commitment to excellence and value creation continues to drive our approach. Our portfolio of projects under way, completed and acquired covers more than 1.5 million square feet and $500 million in development. DC Partners integrates management teams with local partners to build high-end developments, create jobs, and enhance economic opportunities. We have the additional capability to act as a fee developer for clients and user-owners. Our properties include: 2506 W. Main – August 2013 (office building), Astoria – December 2013 (luxury high-rise), Chateau 10 – August 2014 (luxury mid-rise condo), Arabella – December 2015 (luxury high-rise), Eighteen 25 – May 2015 (luxury apartment), Marlowe – October 2016 (luxury high-rise), Brandy Villas – January 2017 (residential development), The Arts – Summer 2017 (mixed-use development), and District Lofts – 2017 (luxury apartments). See what we are up to! Check out our social channels below! 4.26.2017- New Luxury Mixed-Use Development Renderings Revealed. Visit our news page today! These are projects where we participated as investors: the The District Lofts & Eighteen 25. Astoria offers exclusive high-end amenities, including a Starlight Infinity Edge swimming pool, private movie theater, private wine room, pied-a-terre for guests, & fitness center. ARABELLA is a contemporary residential luxury tower adjacent to the River Oaks district and the Houston Galleria area. The ARTS Residences is located on the River Walk in San Antonio, Tx. Situated in Houston, MARLOWE provides a superlative living experience in downtown Houston. A upscale property. Imperial Refinery District Lofts will be a premier Class-A development, pioneered by Houston EB5 and award-winning Houston based developer Sueba USA. Located near the northwest intersection of I-45 and Highway 59. Construction is expected to finish in the third quarter of 2017. The Chateau Ten mid-rise property consists of 16 uniquely crafted residences with an A+ location in Rice Village, Houston. Boutique mid-rise office building located in Upper Kirby near Rice Village and River Oaks. A businessman with strong ties in the United States, Mexico and Europe, Roberto Contreras has made a name for himself as a respected entrepreneur. Mr. Contreras has founded and owned several highly successful companies, including Cosentino North America, recognized in 2005 by Inc. Magazine as one of the top 50 fastest growing private companies in the U.S.
Acho Azuikemanages DC Partners’ real estate development and investment activities, including compliance with all EB-5 Program requirements. Mr. Azuike has over 12 years of experience in the real estate industry, with experience ranging from real estate finance to real estate development. He graduated from the University of Texas with a bachelor’s degreein economics, and received anMBA from Rice University’s Jones Graduate School of Business. 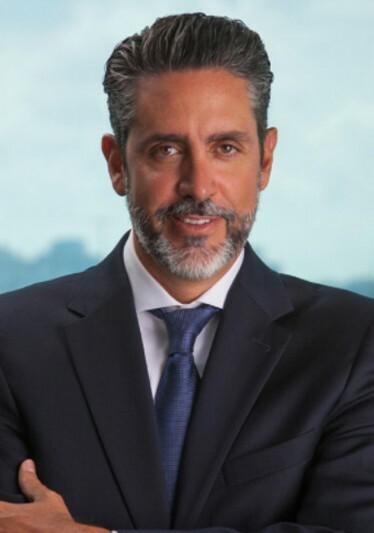 Emilio Guzmán is responsible for strategic client management communication, marketing, and investment compliance to enable effective business relations between investors and the company. Mr. Guzmán brings over 18 years of combined experience in real estate investment markets to DC Partners. Armin Deutsch has over 25 years of extensive experience in project management, construction, merchandising and purchasing. 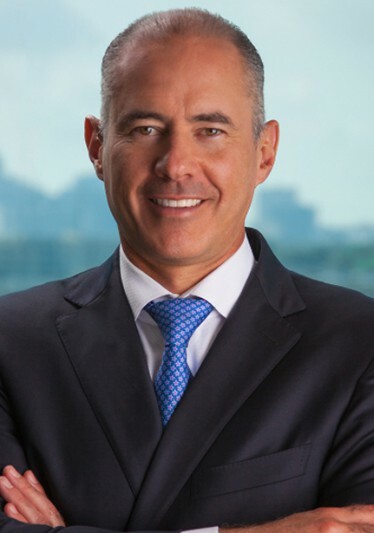 Mr. Deutsch previously worked for FORTUNE100 companies such as Home Depot, where he was responsible for purchasing volumes in excess of $1 billion annually. His diverse background includes managing construction projects in most major U.S. cities, as well as Canada. 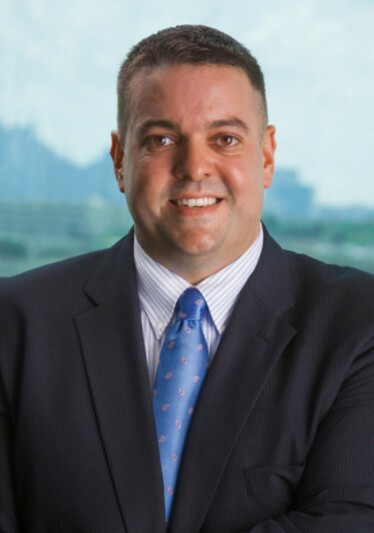 Douglas Dillard has nearly 15 years of experience as a finance and accounting professional. In his current role, he manages finance and operations for several subsidiaries of St. Christopher Holdings and DC Partners. Mr. Dillard’s diverse background includes accounting leadership, financial planning and analysis, and technology consulting. Julie Kleine is responsible for marketing programs, brand management, advertising, and public relations. Mrs. Kleine has more than 15 years of management experience in the publicly-traded real estate industry,including global sales and marketing, trade show development, digital/social and traditional media, and multilingual communications for international, commercial, and land information management consulting firms. Roberto Contreras IV is the East Asia Director for DC Partners (known in China as Lone Star Consulting). He is committed to the development of businesses to expand influence in China. With focused attention on multiple lines of business,Mr. Contreras has achieved excellent results in individual business services and institutional investment cooperation. He graduated from Swarthmore Academy of Arts and Science with a bachelor’s degree in economics and politics, and is fluent in English, Mandarin, and Spanish. The Houston Business Journal’s Landmark Awards recognize impressive real estate projects that make a significant impression on the Houston landscape and help sculpt the look, feel and image of the city. DC Partners is proud to announce that two of our projects have been nominated for Landmark Awards. Read the full story here.